Since the jobs act of 2012, there have been many changes to securities laws. One of these changes has resulted in companies being able to raise capital through non accredited investors without going through the entire IPO process. The rule is called Reg A+ and although it is relatively new to the real estate sector many companies are utilizing the Reg A process to raise capital. Staying up to date on the new rules and regulations can help bring in capital from new places that may not have been possible before. Learning about these rules in depth will create a better understanding of how to utilize them and become successful in obtaining capital from new sources. The Cash Flow Connections Real Estate Podcast provides insights into the intricacies of commercial real estate investing through interviews with some of the leading investors, sponsors, and managers in the U.S. The program centers on cash flow focused asset classes such as mobile home parks, self-storage, multi-family, and office, but virtually all types of real estate transactions will be covered. 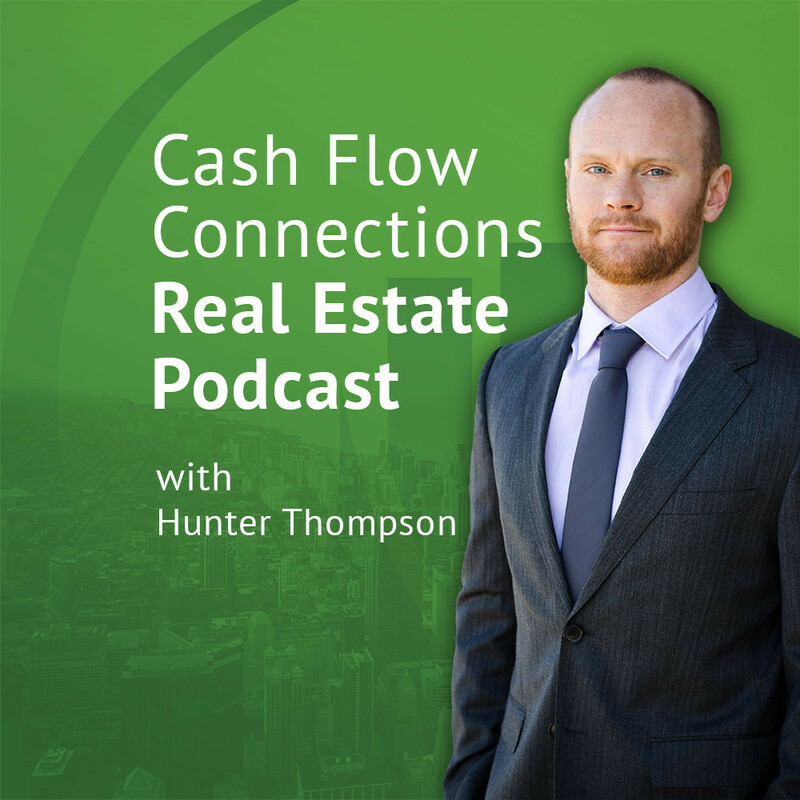 The podcast is hosted by Hunter Thompson, founder of Cash Flow Connections and full-time real estate investor. Cash Flow Connections is a private equity firm that assists accredited investors achieve diversification though recession-resistant real estate. At Impact Housing REIT, we believe that good homes make good investments. 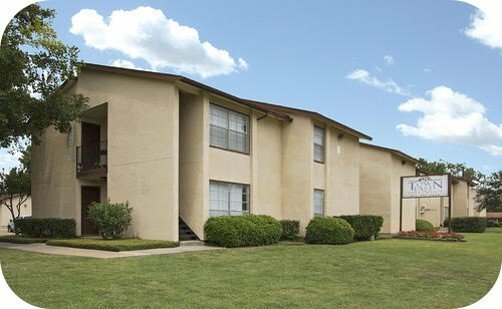 Investing in multi-family properties provides us with an opportunity to have a real impact both financially and socially. Join us in our mission. A reservation is not an investment. 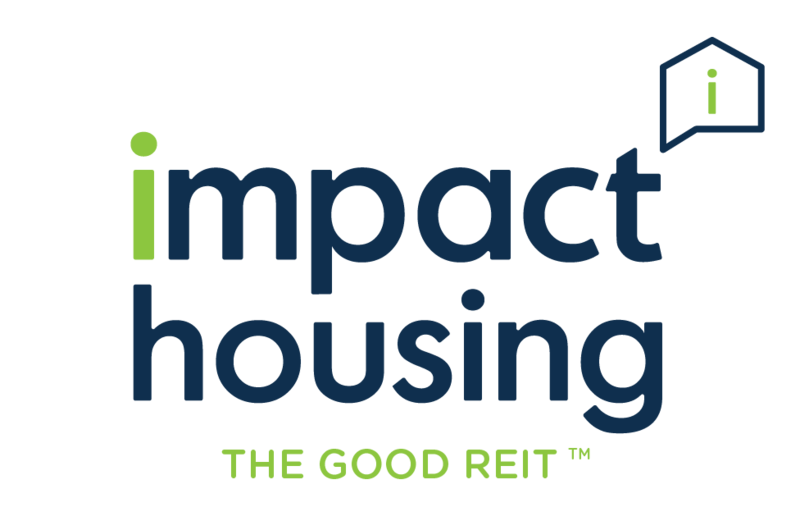 A reservation is non-binding and you will need to confirm your reservation when Impact Housing REIT, LLC offering is live to invest.  By making a reservation, you are requesting an allocation in Impact Housing REIT's upcoming offering. A copy of the Preliminary Offering Circular may be obtained here. A reservation is non-binding and you may change the amount at any time. Reservations may be accepted in whole, or in part, or not at all by Impact Housing REIT. If granted, you will be asked to confirm your investment once Impact Housing REIT's offering has been qualified by applicable authorities and the fundraise has officially begun. 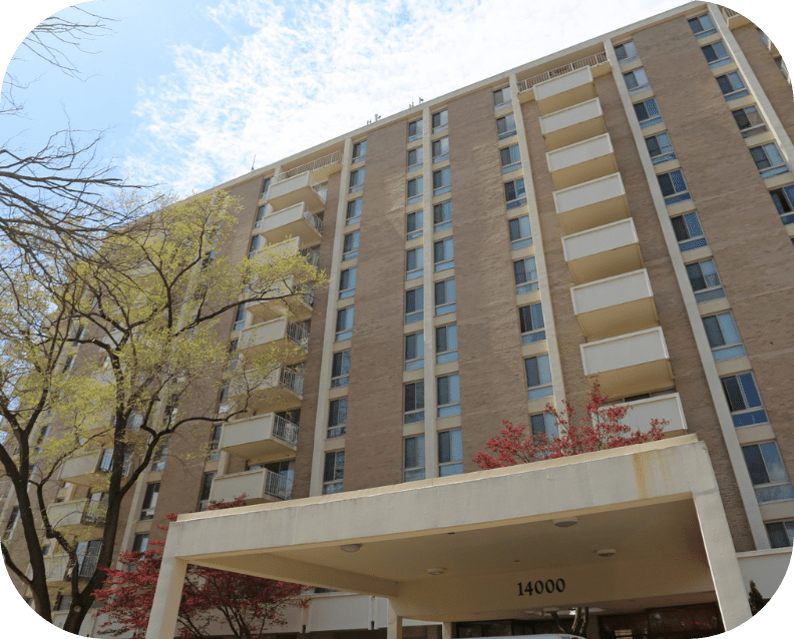 Impact Housing REIT, LLC will invest in multifamily properties, income-producing real estate, a market that may produce returns that are different than the returns an investor could expect from other markets, including the stock market. 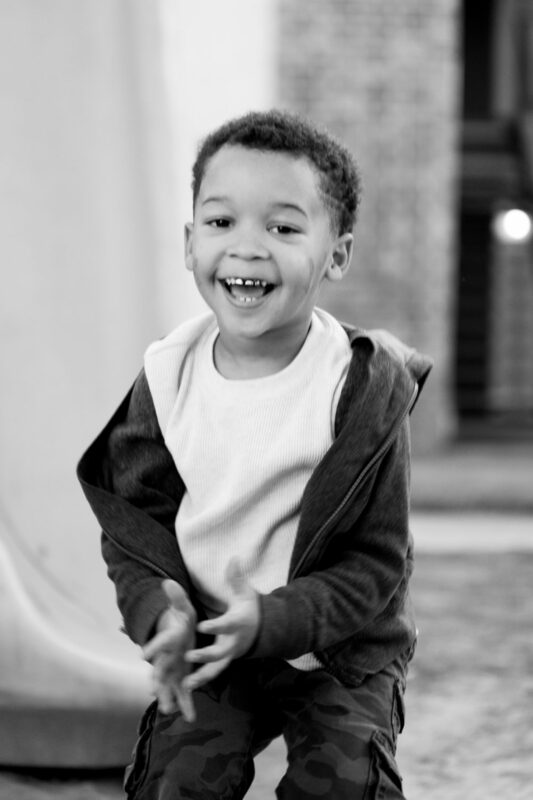 Before our Sponsor receives anything, investors are entitled to a 7% annual return on their investment. Note: There is no guaranty that investors will receive any return on their investment, or get their capital back. In the last 5 years, the Sponsor has completed 28 projects (totaling 40 multifamily properties) which have achieved an average annual cash on cash return of 8.55% and an average project IRR of 24.74%. For more information about the Sponsor’s track record, see the Offering Circular, here. However, Impact Housing REIT, LLC is itself a newly formed company with no historical data of returns, and there is no assurance that it will achieve comparable success. The results that the Sponsor has achieved in the past do not guaranty that it will achieve similar results in the future. Like any investment, there is the potential to lose some or all of your investment. The ability to make distributions will depend on the availability of cash flow each quarter. There is no guarantee that we will be able to make a distribution in any given quarter. For a list of the most significant risks, click here. In order to view investment details, you must be logged in. Please create an account or sign into view details. *Note that this property may or may not ultimately close escrow subject to due diligence and other various factors. Impact Housing REIT cannot guarantee that this specific property will end up being one of the multiple assets owned by the fund. Impact Housing REIT investments are expected to be spread throughout the United States. The Manager expects Impact Housing REIT’s investment portfolio to consist of direct equity interests in individual properties. The Manager will generally target equity investments ranging from approximately $3 million to $10 million. Note that these properties may or may not ultimately close escrow subject to due diligence and other various factors. Impact Housing REIT cannot guarantee that these specific properties will end up being one of the multiple assets owned by the fund or that investors will receive any return on their investment, or get their capital back. 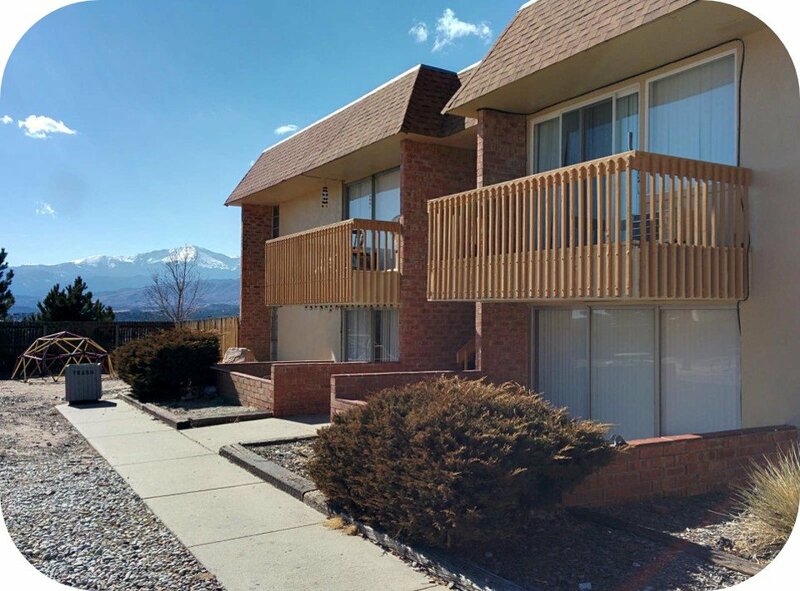 In the last 5 years, the Sponsor has completed 28 projects (totaling 40 multifamily properties) which have achieved an average annual cash on cash return of 8.55% and an average project IRR of 24.74%. Past performance cannot guaranty future results. For information on our Sponsor’s track record, see the Offering Circular, here.